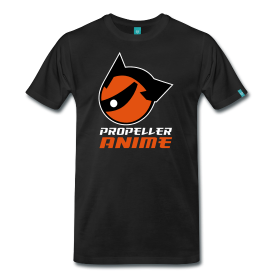 Propeller Anime: Propeller Anime Panels @ SwampCon The Weekend! Propeller Anime Panels @ SwampCon The Weekend! 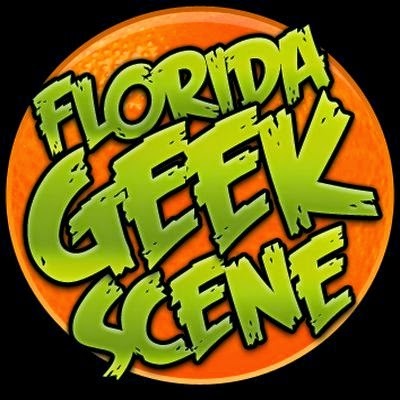 This weekend is SwampCon in Gainesville at the University of Florida! It's a FREE event at the UF Student Union and Propeller Anime is excited to be hosting panels there once again! We'll have four panels on Sunday, January 19th to check out and we hope to see you there! Propeller Anime’s top ten Supporting or "Secondary" characters that we feel shine brighter than Krillin's solar flare. In this panel we discuss who we believe are the top supporting characters that bring life to your favorite anime! Come and join us as we talk about all the characters that are constantly overlooked by the fan favorite protagonists. This past year has been a killer for the Japanese animation industry with many hot projects rising to the top and gaining critical acclaim. Propeller Anime has watched hours and hours of new anime and will let you know what is the best of 2013! This year, Propeller Anime talks about the critical hits of the 90s that still matter today! In a panel that is sure to be controversial, level up as an anime fan and find out about some of the greatest stuff Japan has ever produced! Contenders in the world of anime battle in a no-holds barred tournament where the winners are determined by YOU as attendees debate which characters would win in a fight! Anime Nite Orlando on January 16th!